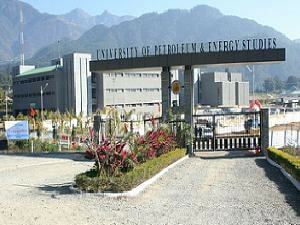 University of Petroleum and Energy Studies (UPES) was established in the year 2003 through UPES Act, 2003 of the State Legislature of Uttarakhand. 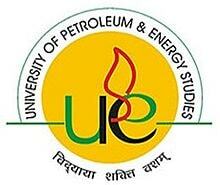 With an ambitious vision and unique approach, UPES emerged as an innovative institution offering industry-focused specialized graduate, post graduate and doctoral programs in key areas such as Energy, Infrastructure, Transportation, Information Technology and Legal Process.Founded by prominent educationalists and industry experts, UPES is committed to maintain high standards in providing quality education. The university endeavours to be recognized as a 'Nation Builders University' with a progressive vision of creating specialized professionals in the core sectors that can contribute in the economic growth of the country.UPES College of Management & Economics Studies (CoMES) combines all the facets of management ond economic principles to provide graduate and post graduate programs that are focused on the vital domains of Energy,Infrastructure, Transportation,Analytics & International Business.UPES CoMES is a bouquet of 9 MBA programs and 8 BBA programs. With a projected investment of one lakh crore in the infrastructure sector in the current five year plan,all programs of UPES CoMES are poised to throw up encouraging career opportunities. 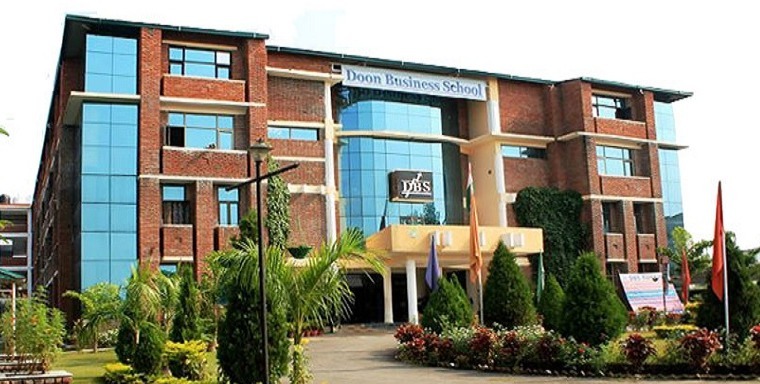 Most of the MBA programs at UPES are well­ established and have received encouraging response from recruiters. 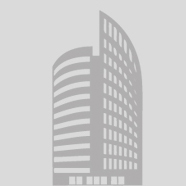 IIRM Plot No. 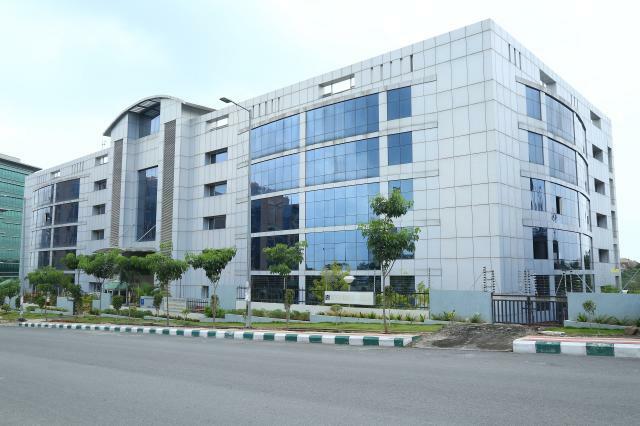 38/39, Financial District, Nanakramguda, Gachibowli, Hyderabad-500 032 - Telangana, India.